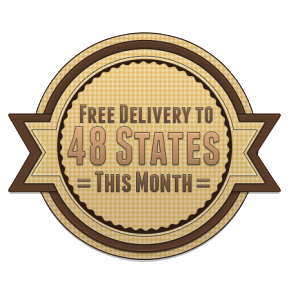 At Kitchens For Less, we are confident that we distribute only the highest quality American made kitchen cabinet products in the industry. 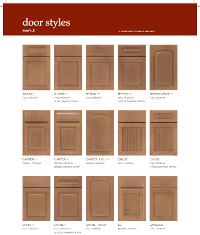 We proudly distribute our products nationwide and invite you to find out more about the kinds of cabinet doors we offer by clicking on and viewing the below PDFs. 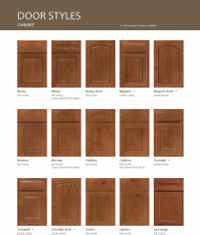 If you have any questions regarding any of the above cabinet doors that we offer, please feel free to contact or call us today at 888.500.2665. Our team is standing by and ready to help you achieve the look and feel for your kitchen that you have always imagined.